If you and I happen to be in the same town at the same time, we may get the chance to get together. So this page will keep track of some of the fun stuff I’ll be attending in the near future. But that’s just stuff that I will happen to see myself. Over in the forum’s “Meetups” section, individual Mustachian cool people organize stuff all over the place. What are these meetups like? Usually a group of 10-100 people, standing around, laughing, drinking beer swapping stories about life, work, or bikes. Sometimes they evolve into later nights on the town. Note to newcomers: Most of these events are free and the more elaborate ones are not, but I never get paid to attend anything myself. I just like a good party with a group of thoughtful people. 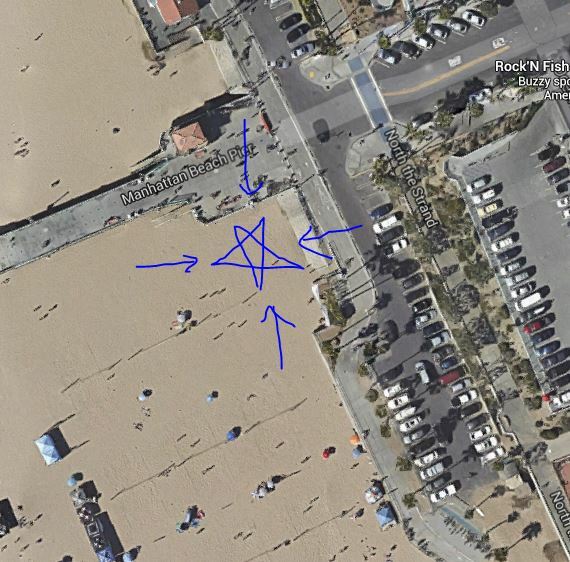 The excuse for this meetup? The Longmont Observer, our town’s excellent new non-profit newspaper, is running a fundraiser/meetup there that evening. With Mustachians being the most well-informed and community-oriented (did I mention good looking and particularly badass as well?) people around, I figured this would be the perfect combination. Bring a beer or two to share at MMM-HQ, and your bike or jogging shoes if you are in for the pre-party and group ride. 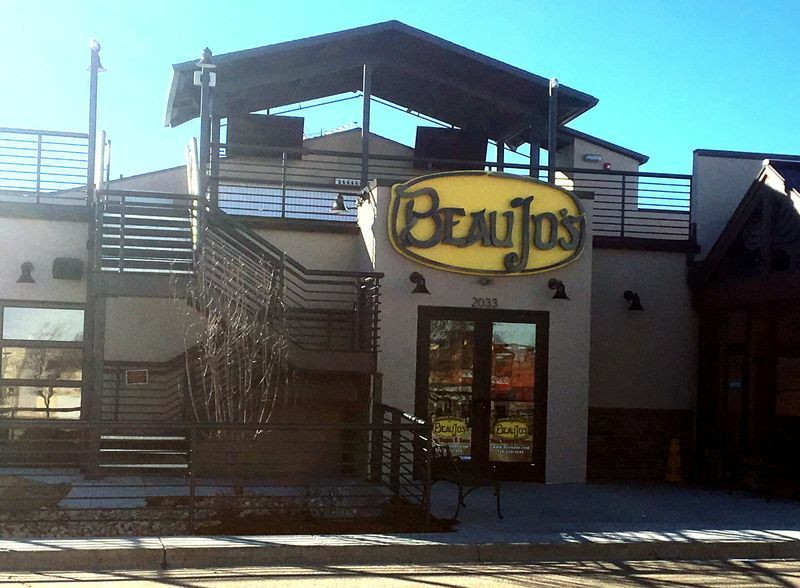 Or, just meet us there at Beau Jo’s. 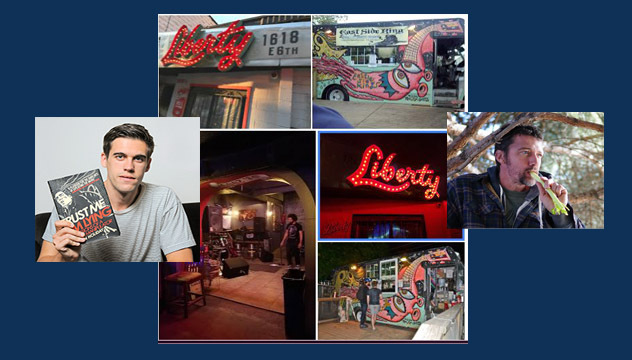 At the Liberty Bar, 1618 East 6th Ave near downtown Austin. with Badass Stoicism Author Ryan Holiday and MMM! 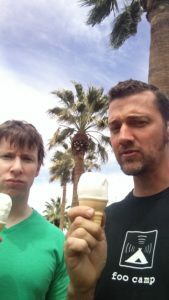 I’ve known about Ryan for a few years, ever since people connected us as mutual fans of the life lessons of Stoicism. I wrote this article about it long ago, and he wrote this bestselling book called The Obstacle is the Way. His writing has also covered a bunch of other interesting topics like the role of Lying in Marketing and most recently Ego is the Enemy (and I think there’s another bun in the oven for imminent release this year). Since we have wanted to meet for a while, and I happened to have this trip coming up to meet friends in Austin anyway, and I’ve never hosted a meetup in Texas before, we figured we should invite you along as well. Nothing special or formal, just a bunch of nice people hanging around in a cool neighborhood. 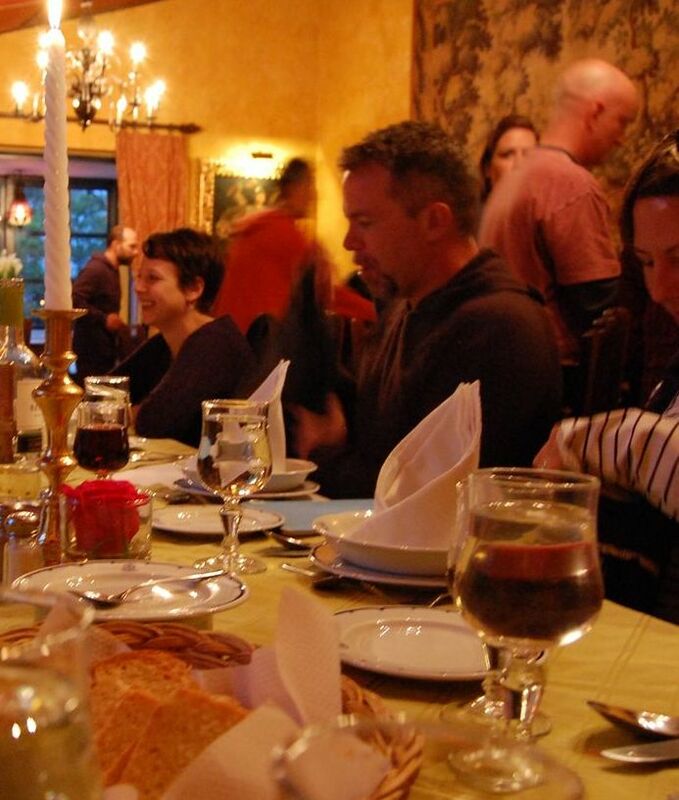 Bring your social side and even your business cards if you like, since events like this are about meeting each other, rather than just talking with the hosts. Small Venue Alert: If there end up being too many of us, we can just spill out into the sidewalk or the nice public square areas right across the street. Then, peeling off in group to patronize other restaurants and pubs to make a night of it is a highly encouraged tradition. Invite your Financial Independence Fan friends and hope to see you there! Followed by a general meetup for Longmont/Boulder/Denver-area Mustachians. This was a cool impromptu party – a nice crowd of fun people came out from the Denver region, we had a great time, and did this little Facebook Live Q&A. 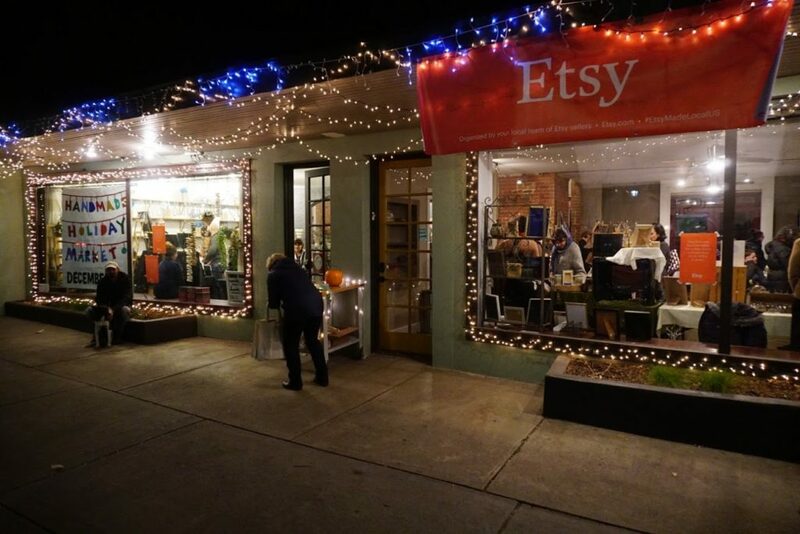 The Headquarters of Mustachianism during a recent winter market. Jesse’s in town – hilarious guy and Uncommonly Effective Entrepreneur. Come hang out. 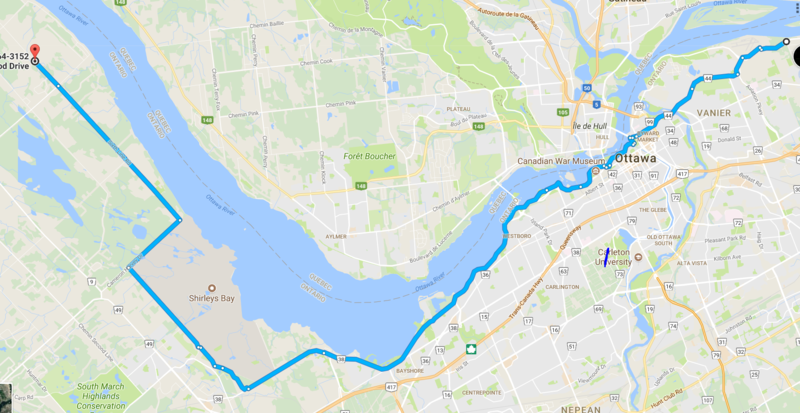 July 2017: Super Random Bike Ride Across the Whole Ottawa! I was staying at the wife’s parents house, and feeling like I needed to cure my laziness. So about twelve of us gathered and rode this great 30 km route along bike paths across town. We ended the event with a big breakfast at the Barley Mow pub and restaurant in Kanata, right across the street from the Newbridge building I worked in as a young lad from 1994-1997. 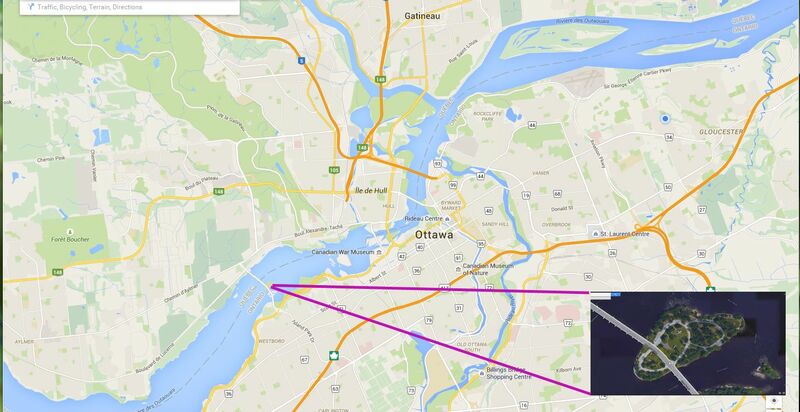 Then I had to ride and additional 16km alone to reach my sister’s house out in Dunrobin. Looks like a sunny beautiful evening is on the books – come celebrate on one of Seattle’s most scenic hillsides. Wednesday, May 24th, 2017 @ 5:30PM: Treehouse Learning Headquarters in Portland, Oregon! We basked in the wonderful hosting of Treehouse founder Ryan Carson, wheeling 9 pizzas and 110 beers across the street in a shopping cart from the New Seasons Market. Local Activism Meeting for Longmont Locals at the Future MMM HQ Building! Purpose #1: To meet other Mustachians who live right here in Longmont. Toured the currently-stripped building and shared the plans for this future Mustachian Club/Coworking Space. Shared beers to celebrate Tuesday. Purpose #2: To make the town a better place. Every Tuesday, our town council holds a meeting in the nearby city hall building. At the beginning of each meeting, citizens get a chance to stand up and talk for 3 minutes. By starting to enforce traffic standards again: Speed, vehicle noise, and on-road safety standards. And as a parallel but slower effort, bike lanes on every street. Bonus: This week, they are discussing what to do with the “traffic safety fund”, a nice packet of money collected via sales tax, which could use more direction. Since was town along with the Mad Fientist and other friends in preparation for Camp Mustache 2016, we repeated the fun we had the previous year in this exceptional location. YNAB founder Jesse Mecham, another friend, and I are letting a Tesla Model S self-drive us from Salt Lake City out to LA this week, to check out a company called PeerStreet among other fun business. It’s a total no-formalities, zero-planning event. Bring your own fun supplies and ride your bike if at all possible! Wibby is the town’s newest craft brewery and a great place to meet because they have a beautiful setup, great beer and loads of space. I think we’ll be back. 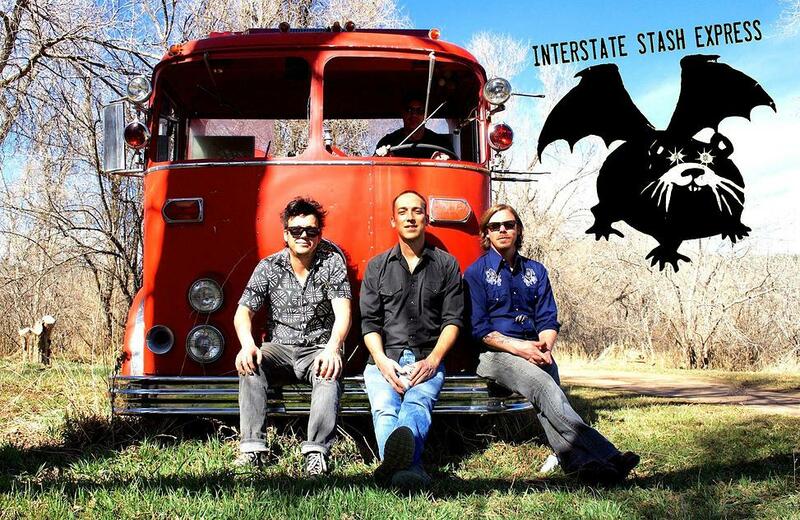 It had been over a year since we gathered in my own town, so we made this one a blowout – over 350 people plus the mind blowing Colorado rockers Interstate Stash Express! I didn’t make it home from this evening’s festivities until 2:17am, but it was worth it. A bit more exotic and unnecessarily expensive than the annual Camp Mustache, these Chautauquas are highlights of the year for many who attend them (myself included). 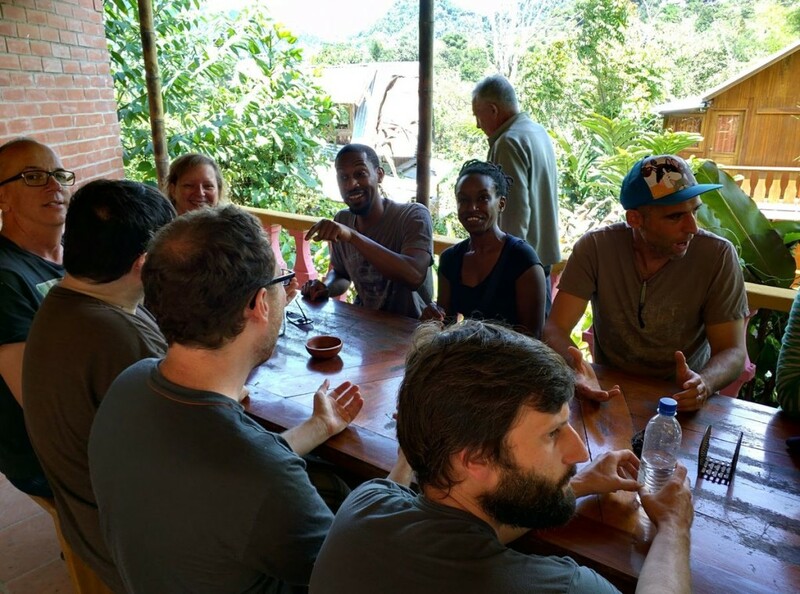 Imagine meeting 23 other creative, brilliant, interesting, unusual people like yourself and then spending a week together in the beautiful volcanoes and rainforests of Ecuador with good food and drink, and you can see why people tend to get along so well. In 2015 we did a double header for the first time, where I was a host for one whole event and the first few days of the second. It looks like we are going to do it yet again: planning will probably begin in February 2016 for another October-ish event. Read more on our host Cheryl Reed’s Above The Clouds website. 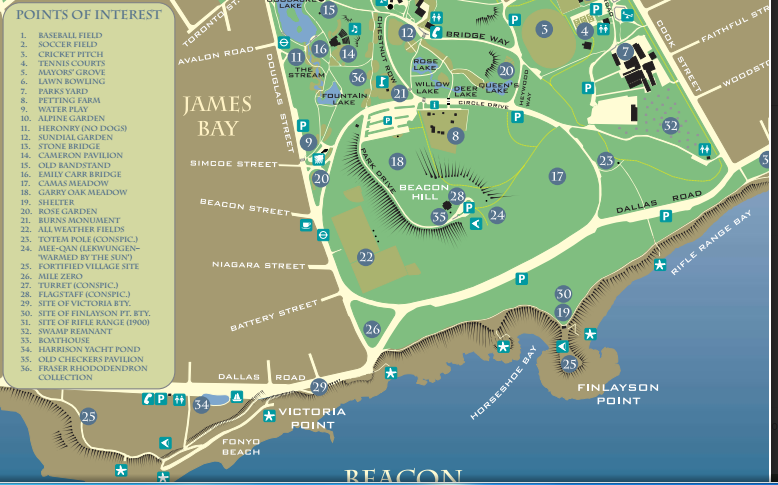 Beacon Hill Park from 6:00 PM Onwards – right at #19 on this map. This was a beautiful spot to hang out and although our group of 20 was smaller than usual, the custom Mustache pie someone brought, late night meal downtown, and my 1 hour midnight barefoot walk back to the house made it especially memorable. A small park on a round hilltop with butterflies. 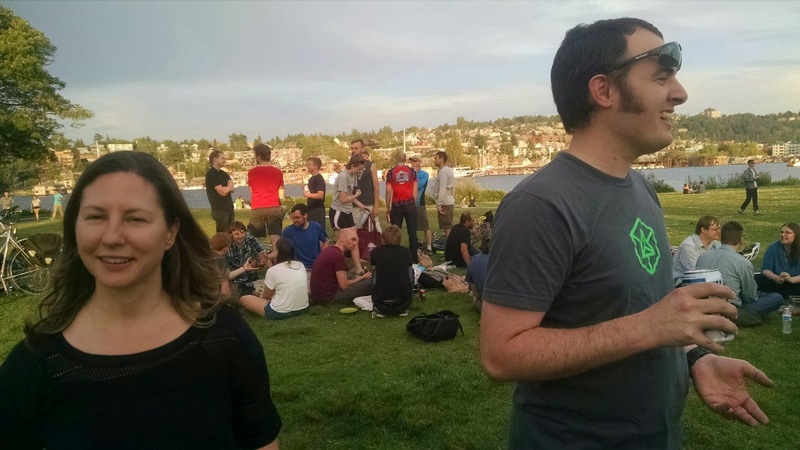 A good sized crowd gathered here and I saw some familiar faces from our 2014 SF meetup. The late night survivors and I went out for fried chicken and collard greens afterwards. San Francisco still might be my favorite place. Thanks to our Ottawa man Tristan Hume for suggesting this amazing venue: A beautiful public park that is actually an island in the middle of the Ottawa River. Easily reached from the main bike path or on foot, but it also looks like there is plenty of car parking. We ended up with a good crowd despite a constant flow of rain. The huge shelter kept us dry and the cops ended up having to kick us out of the park because we blew past the normal 10PM “closing” time. Remember that Canada is a British colony so some of the old rule-abiding and orderliness remains. Love everything about your blog. Even though i am in a pretty good situation right now, i can only imagine how much greater things would be if you had been around when i was in my twenties! Anyway, how about making a slight detour to Cincinnati Ohio or anyplace close on the way back from your Canada vacation this year? I am sure there are lots of mustachians around here. We can take in a Reds game, see the historical parts of our city and try out some our delicious local brews and food. Similar thought here – if you’re ever in the area of beautiful Madison, WI let me know. We’ve got a group that’s meeting for the first time tomorrow that I’m sure would love to greet you. Tony, I just moved to BKK. Did you manage to find other Mustachians? I’d love to host a meet-up. 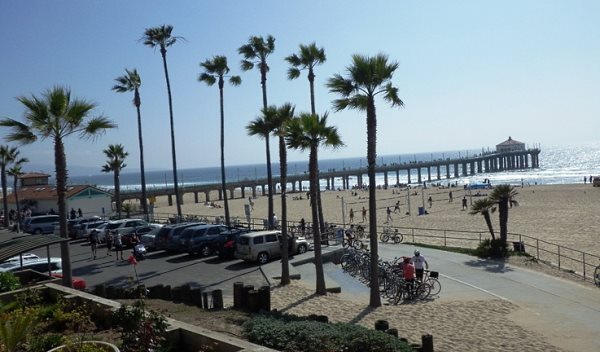 Is your meet-up in Manhattan Beach an April Fool’s joke? lol – average home price there is 4 MILLION DOLLARS!! Hi Kiwigirl – see you there! (And I’m envious if this is your neighborhood, it’s quite a spot). I don’t put these things on meetup.com because I figured anybody we actually want to hang out with will hear about it here on the blog. This one might already end up too big, because LA is such a big, dense city. But it’ll be fun. Also, looking forward to hearing how people implement MMM style in LA with the high cost of RE here. Yeah, I remember getting a kick out of reading about MMM’s rental property, which I believe had a GRM (Gross Rent Multiplier) of something like 10-15. Here in Manhattan and Hermosa currently GRMs are 30 and above. But, with an average price of ~$2M, the appreciation will be much greater than MMM’s $400k property (especially in hot markets like the last few years where it’s been almost 20% year-over-year). Basically around this neighborhood, becoming a landlord means becoming equity-rich and cashflow-poor. You may be right about the group size, you’ve stated before on the preponderance of engineers following you. Well LA’s second largest industry is aerospace and we all live in the beach cities. Hi MMM – will you ever do any meetups in Hamilton ? I live in london (about an hour away) and would love to go to one ! That’s awesome you’re coming to LA; I’m a local in SoCal and a regular MMM follower, so I’m going to try and make it out. Looks like there’s some good rain predicted for tomorrow, though it should be not so bad by 6pm when the meetup starts; if any plans change about the meetup, let us know! You need to have a meetup in Austin, TX! I assume the meetup tonight is still on, despite the rain. If not, please advise as I have to drive in about 60 miles: worth it if we all meet, not so if we don’t. Still on as far as all of us know. We’ve been in the forums (OC and LA pages) and no postings there. We’re all trading digits and such. See you soon! I just drove an hour in assuming we’re still on. Somewhere in the mid-Atlantic (DC to NY) would be nice! Any plans for a meet up in Ottawa this summer? Rockcliffe Pavillion, Maple Island or Strathcona Park would be nice venues. I just moved from the Netherlands to Poland, while most people do it the other way around. I had already a nice salary in the Netherlands, but with the huge reduction of cost of living the fun will really start. Maybe an idea to come over the ocean one day? I do not recommend winter time as it can get down to minus 15/20 degrees Celsius. But summers are great and almost guaranteed periods of 30+ degrees Celsius. I heard there was a meetup in Florida last week. I would have loved to go but had no knowledge of it. Please update this section on a regular basis to keep us in the know. Hi Teri, your sources are correct! The Florida event in January 2016 was an independently organized thing called “Camp Mustache Southeast”. They rented a retreat center, sold tickets to cover costs, and everyone stayed 3 nights/4 days. Because there were only 40 spaces, the tickets were sold out by word of mouth without any advertising, so I avoided mentioning it here. My husband and I live on Long Island. Come out to NYC and we can plan something in the city or at the vineyards out east on LI! Hi Christi. My husband and I live on the Island as well and thought we were the only mustachians out here!!! Reply back if you want to chat! So Moustachian hq is right next to a pay day lender? are you secretly planing to buy him out and start giving face punches to people who come for loans -:). 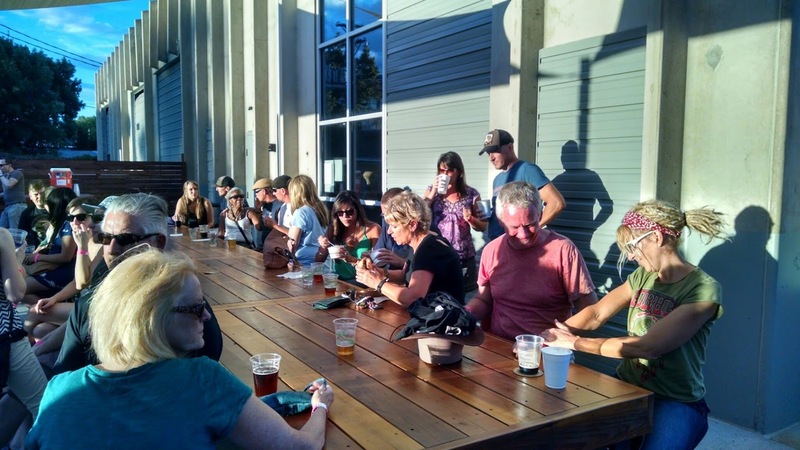 I feel like I need to move to longmont, CO.. would have loved to be part of this meetup. 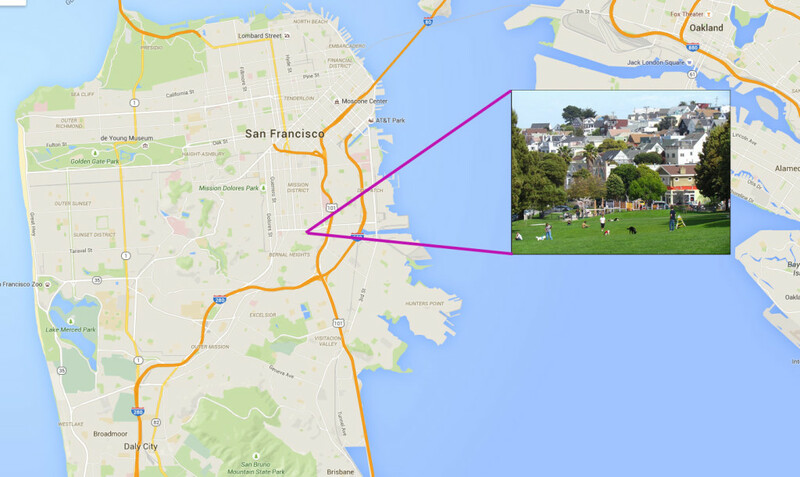 MMM – when is your next bay area meetup. Money, have any more details on the MMM HQ and your plans for the building? MMM, are you planning to run for office? Is this HQ building, a campaign office to-be?!? I look forward to hear from you when you will do a meet up in London UK. You’ve moved west and now you’ll start taking over local municipalities. Just like the mormons. May longmont become the SLC of mustachianism, but let’s skip the extravagant temples. Does that mean there’s no Meetup planned for this May??? Was thinking I could travel there so if not when’s the next planned as that’s the latest linked to the post? Oh man, May 24th is my birthday. Maybe I need to get myself a flight for the occasion. Wow can’t believe I can actually meet you in person on May 24th!!! I am silent reader and big time admirer for you Mr.MoneyMustache Sir! We live in Hillsboro, 15 min drive from Portland,Oregon!! I am so excited!!! 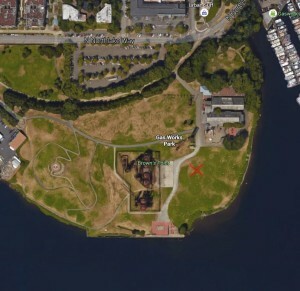 Is the Portland Meetup still on for tomorrow? Would you like an RSVP? Yup, still on! No RSVP needed, just show on up. Any chance of a meet-up in Alamogordo, New Mexico? Any chance of you coming back to the motherland and visiting Vancouver, BC? I’m a Brit living in Canada and I really am getting into your blog. I turned 30 2 weeks ago and want to make my 30’s the last decade I have to work so I can retire at 40. I also still want to have fun and do some travelling, just making sure I mind the money in the process. Really starting to feel a lot more optimistic and happy. Any updates on MMM HQ’s grand opening? Any plans to come to Singapore? you are a legend out here! Thanks Danger, but everybody, PLEASE DO NOT DRIVE UP FROM HOUSTON!!!! These meetups are for people LOCAL to the area, to meet each other, so they can have new Mustachian friends right there in Austin. If you drive 100 miles, you’re violating both the spirit of the event, and the whole reason I write this blog!! I’ll be in the Bay area and will miss the meetup in Austin on account of Chinese New Year. Looking forward to meeting both you and Ryan at a later time. Hey Mr money Moustache…it will be great to see you in Austin!! I can’t wait…I have been a long time reader. I created an event in our Austin Tribe of Titans facebook group (mainly Tim Ferriss fans in Austin) and many people would be interested!! I also requested if Tim can drop by!! Anyone from the Philadelphia area? It would be so nice to hang out with people who understand this lifestyle!